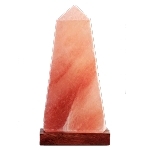 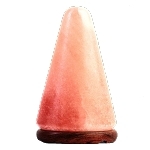 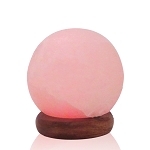 Himalayan Salt Lamp - Cut Cylinder 4 - 6 lbs. 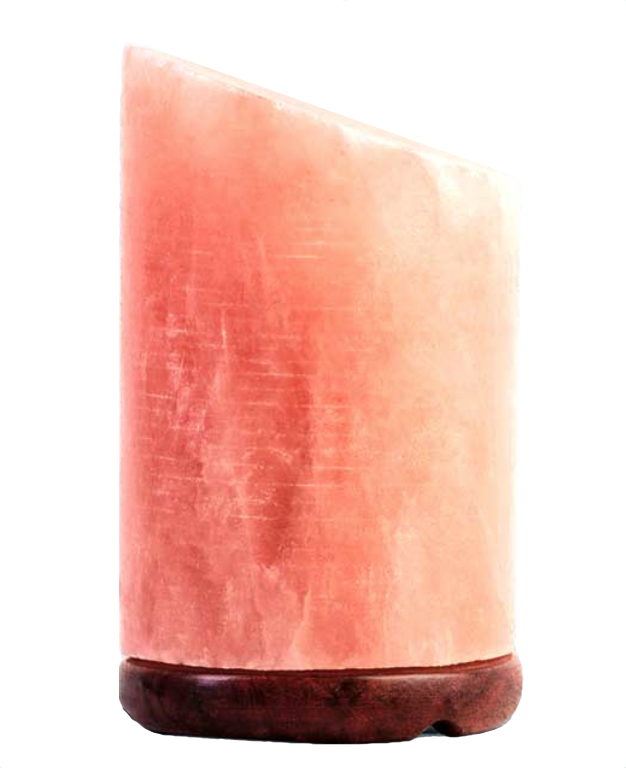 Add a touch of masculinity to any room with the cut cylinder lamp. 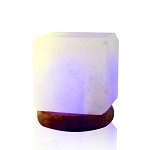 Sturdy and strong, this lamp evokes images of ancient times!